Canada Learning Code week has been created thanks to the support of the Department of Canadian Heritage and Boeing. The week is meant to offer all Canadians the opportunity to participate and learn about our country’s history and re-imagine it digitally (through games, interactive stories, digital art and more!) while advancing digital literacy. All the resources are free! Download the Teacher Guide and check out the free lessons! After students complete a lesson, you can submit their project for a chance to win Google Chromebooks for your class. The winning classroom will celebrate Canada’s history and demonstrate historical accuracy, creativity and the use of coding concepts. Tag your Tweets with #CLC150 and #SCDSBcodes. Labels: 21st Century Competencies, Why Learn to Code? 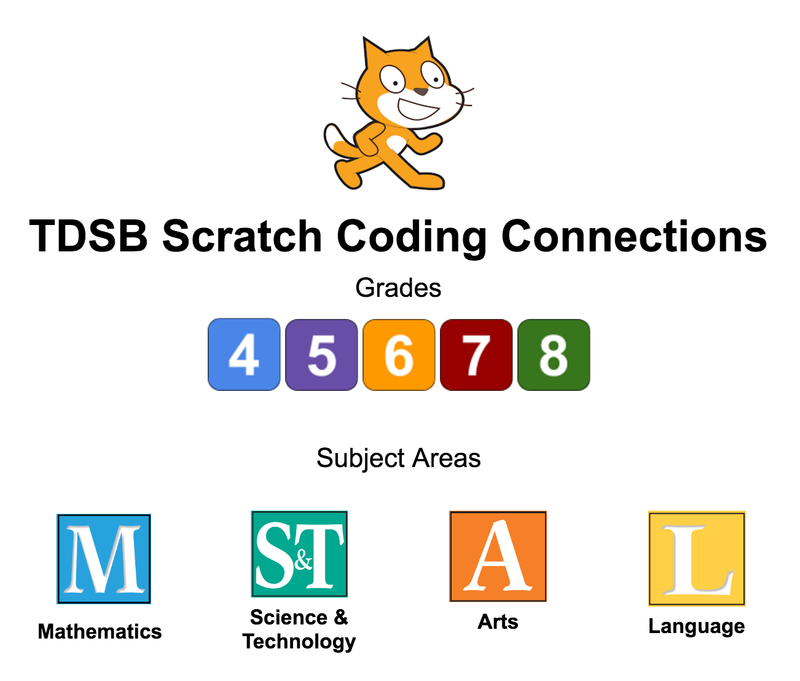 Here are a few coding resources from the TDSB Digital Lead Learners. How can you promote Computer Science during CS Ed week? 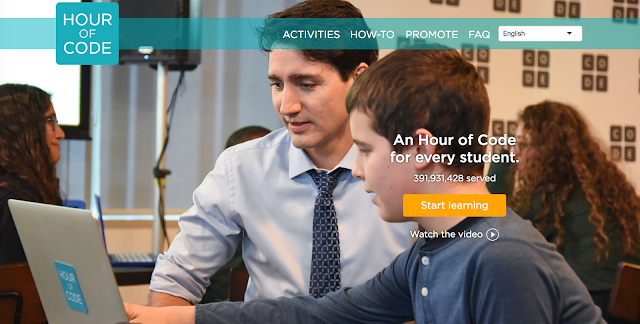 The Hour of Code is a global movement that happens each year as part of Computer Science Education Week. Students, Educators and Parents engage in one hour coding activities to explore computer science. Participate this year between December 4th to 10th, 2017 using the ideas below and share your learning using #SCDSBcodes. For How-To Guides and resources to plan your classroom or school event visit our Hour of Code resource page. 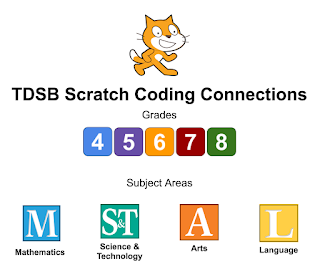 ScratchMaths is a two-year computing and mathematics-based curriculum designed by the UCL Knowledge Lab in London, England for Key Stage 2 pupils (Grades 5 and 6). Its aim is to enable pupils to engage with and explore important mathematical ideas through learning to program with Scratch. The ScratchMaths curriculum was designed to be delivered over two years, with 3 modules of activities per year BUT there are many activities that you could use to supplement your mathematics program. 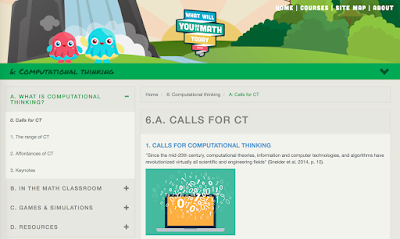 Check out the Scratch Maths Curriculum Resources here. Walk through the Computational Thinking course from George Gadanidis to learn about computational thinking. There are many embedded classroom ideas and lessons.